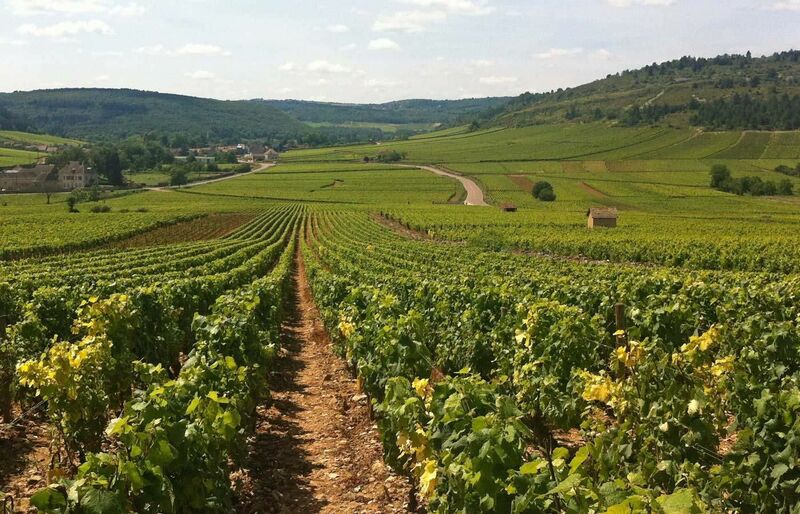 Immerse yourself with us in this magic part of France and of course the ubiquitous vineyards that have made it famous. We can take care of your transfers between Beaune and major airports or main-line railway stations to nearby villages. You can choose from three-hour outings to day trips, in a group with others or a strictly private affair, with wine tasting included.